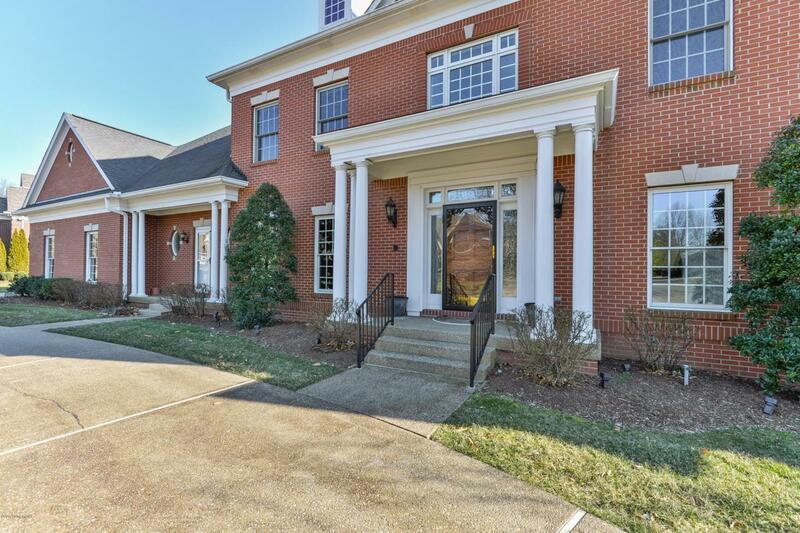 Handsome, classic, custom-built, one owner home in the estate section of Hunting Creek has been meticulously maintained and recently given a ''new, current look''. Spacious rooms with an abundance of windows are now finished with soft, neutral colors. The kitchen now offers white, custom cabinetry and stainless appliances. This home combines the best of a traditional home with the fresh look of newer construction. Highlights of the first floor are; grand entry, light-filled family room with 14' ceiling, butternut finished custom library, 2 half-baths, luxuriously spacious master suite with large dual closets and dual master bath areas. You'll also find custom wainscoting and extensive millwork throughout. The second floor is perfect for guests or children with 4 bedrooms, large walk-inclosets, two connecting dual baths and a 2nd floor family room with 1/2 bath. The back of the home opens to a gracious patio, waterfall, gazebo, pool and bath facilities; perfect for fun Summer entertaining or just relaxing in your own private retreat. Seller is even leaving the golf cart in the 3 1/2 car garage in case you are a golfer. Ready for you to begin making your memories here!